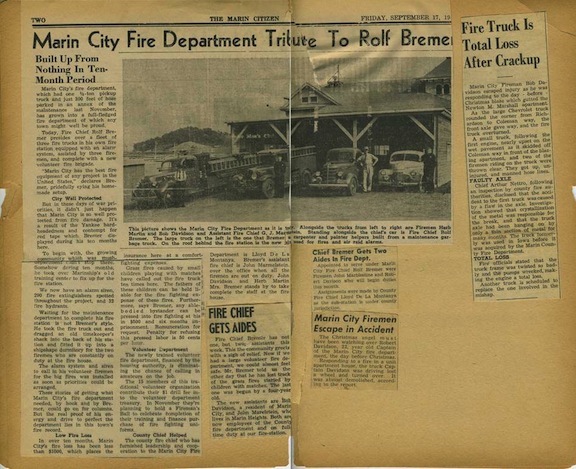 The History of the Marin City Volunteer Fire Department, story coming. 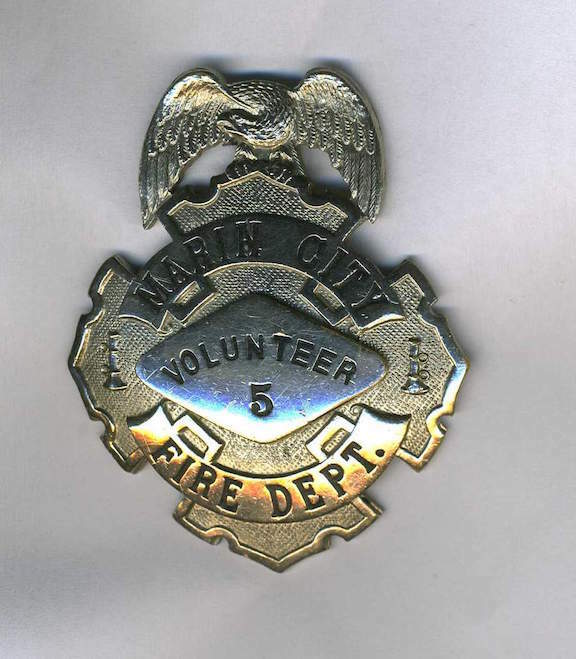 This department served Marin City after World War II and the closure of Marin Ship, until it was absorbed into the Marin County Fire Department. We are looking for more information.